It's July (just!) and time for this month's Storytime Chef post. 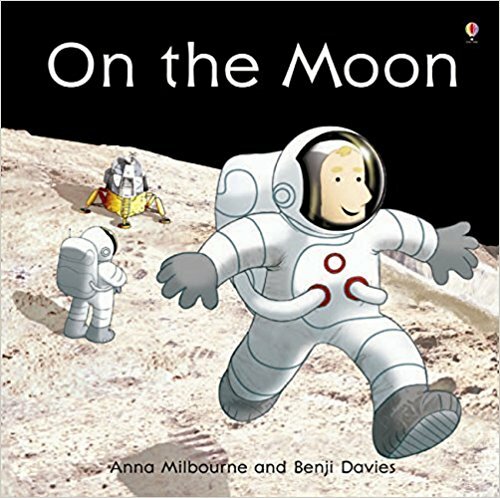 This month, we are embracing the them of SPACE, because what child doesn't love recipes (and stories) featuring rockets, space travel, aliens and intergalactic travel? For those of you who are new to Storytime Chefs, welcome to our virtual reading and cookery club for families with children aged 2-10 years. 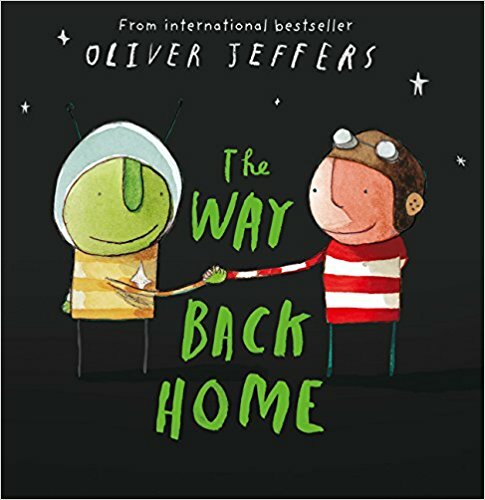 We are celebrating our second month of book and cookery activities with a (UK) give away of a personalised copy of The Incredible Intergalactic Journey Home (with your child's name) by Wonderbly. Do your kids love the topic of Space? This year both my Reception aged daughter (aged 5) and my 12 year old studied space and the solar system at school. It was great to hear them comparing facts, and I think Emily was a little jealous of how much art and craft her little sister got to do during their studies. 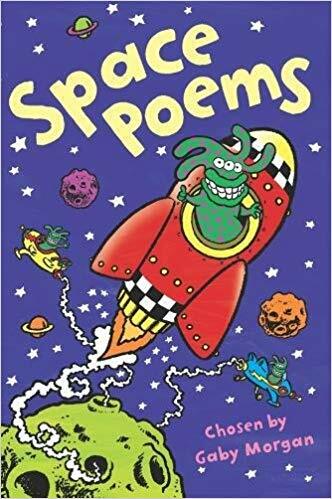 Emily loves to read with her little sister, so we dug out some of our favourite Key Stage 1 story and poetry books with a space theme. 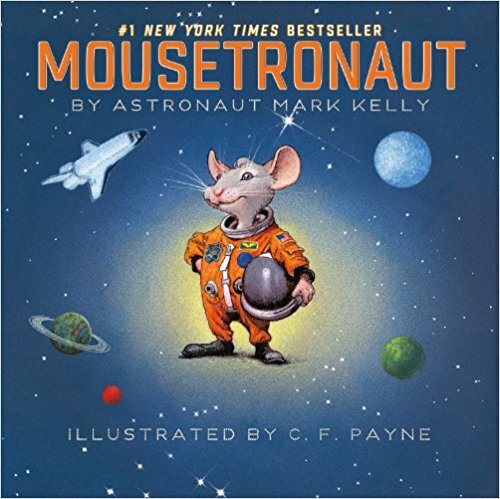 The following are all fiction, as it's pretty easy to find non-fiction children's books about space. We also dusted out some quick recipes/food activities The Organic Cookery School had put together for a month of Rocket Science themed cookery activities at the Royal Horticultural Society’s gardens at Wisley. Note: As we didn’t have access to any ovens at Wisley, they were all on a no cook / assembling /decorating vibe, but still fun to recreate when the kids have friends over for a playdate. I’ve included the worksheets, which have recipes and instructions for giant gingerbread planets and astronauts, shooting star kebabs, rocket sandwiches, cake truffle planets and peppermints stars in the documents section of our Facebook group. 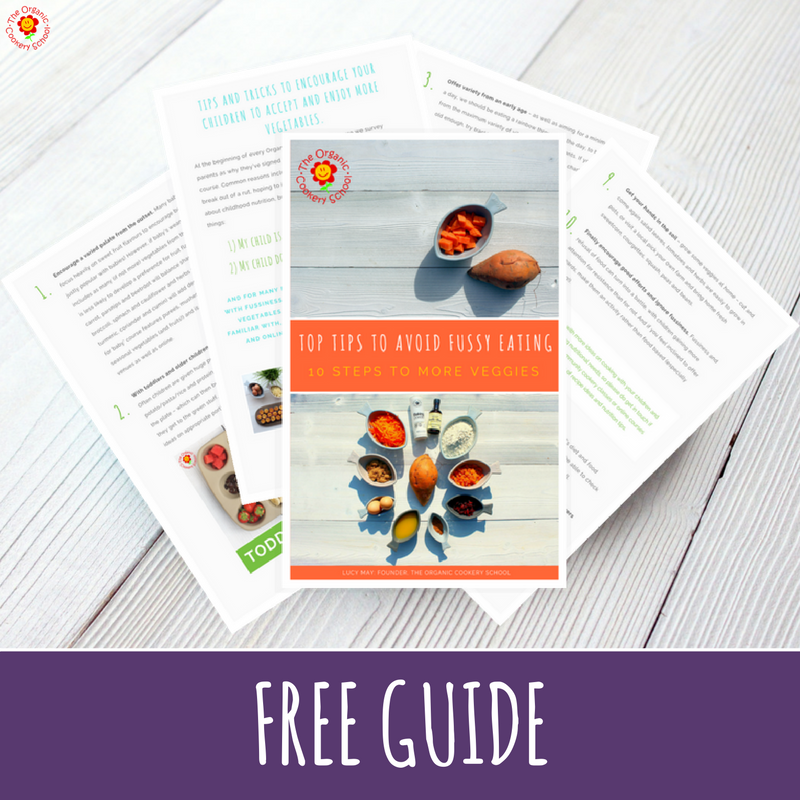 You can access those recipes and worksheets for free by joining our friendly Storytime Chefs Facebook group before the end of August 2018. Once you've joined check the announcements or look in the documents section of the group. 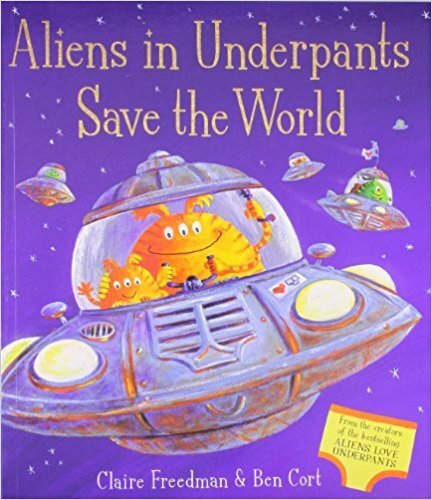 But I also recommend making a bowl of alien soup (aka our Summertime soup) and deep space rock cakes (aka cheesy broccoli and quinoa bites), before snuggling down to a magical deep space story from the following list. 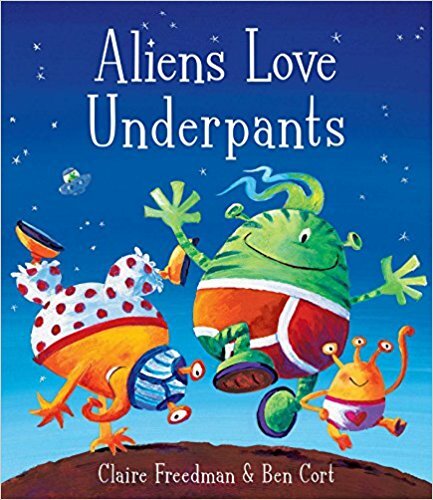 Aliens Love Underpants and Aliens in Underpants Save the World by Claire Freedman and Ben Cort "Aliens love underpants, in every shape and size, But there are no underpants in space, so here's a big surprise...." Great books for joining in (and giggles) Suggested age range 3-6 years. Coyote and the Sky: How the Sun, Moon and Stars Began by Emmett ‘Schkeme’ Garcia , a traditional retelling of how the sun, moon and stars began, for younger readers. Link to books on Amazon in books (or check your local library). By shopping with the links we have provided, we may earn a small referral commission which goes straight back into our community outreach projects for vulnerable families It also doesn’t cost you anymore. Thank you! 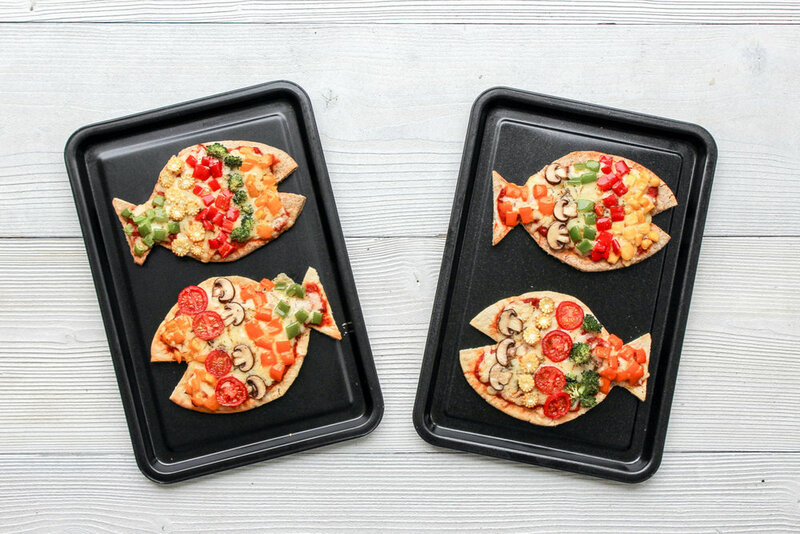 Please leave a comment below, saying that you’re joining Storytime Chefs this month and reading The Rainbow Fish. Join our friendly Facebook group STORYTIME CHEFS for shopping lists and bonus activities covering art, crafts, science and links with the curriculum. Get a copy of the book using the links above or from your local library. ….then bring the kids into the kitchen and cook our featured recipes together. I would LOVE for you to share your photos on Instagram using the hashtag: #StorytimeChefs and please tag me too (@organiccookeryschool). Tune in next month for another book-themed recipe. 3) Share your space themed cookery activities with us in our FB group. 4) Get £5 off any Wonderbly book using this link. Any of the above actions (completed by 31/8) guarantees an entry in the competition draw (UK residents only). One winner will be chosen by random and contacted by social media on 1st September 2018. the chosen winner will have 7 days to respond, and will need to supply the name, gender , hair colour and address of the child the book will be personalised for. 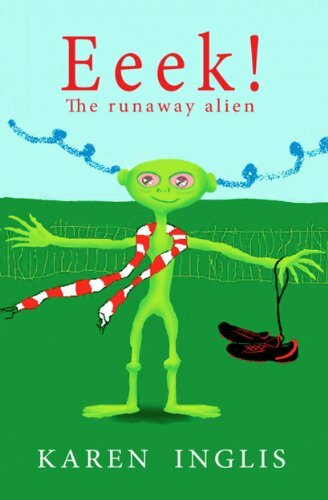 For further details visit Wonderby and select 'The Incredible Intergalactic Journey Home for information on personalisation details required. These details will not be shared with any other parties. This month, we launch the first in a new series of cook and learn activities inspired by popular children’s books. 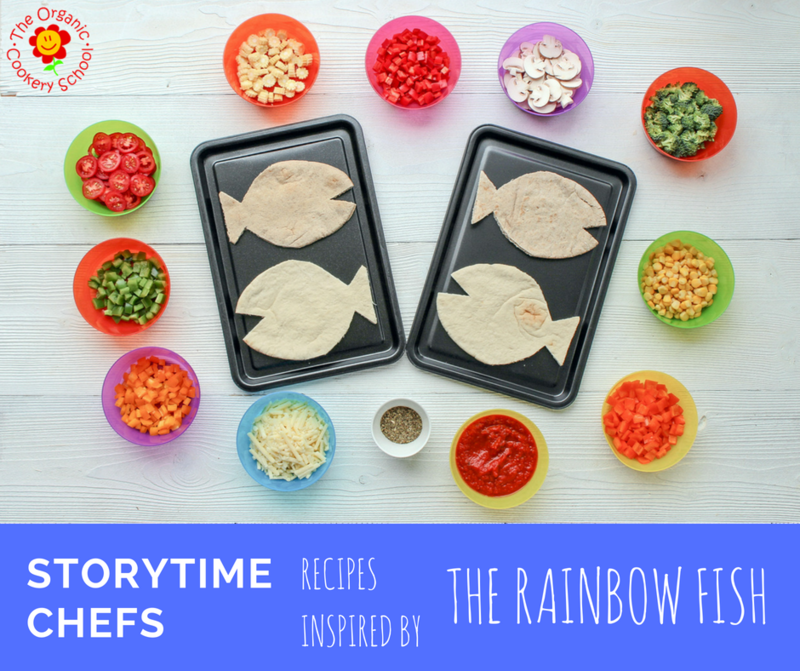 Storytime Chefs is our virtual reading and cookery club for families with children aged 2-10 years, and we are kicking off with a book I’ve shared with many of our community-based family cookery classes - The Rainbow Fish, by Marcus Pfister. What’s The Rainbow Fish about? The most beautiful fish in the ocean is asked to share one of his shining scales with a little blue fish, which he refuses. All the other fish in the sea leave him alone, and he wonders why. He goes to the wise octopus for advice, and she tells him to give away his scales. Rainbow Fish reluctantly does so, except for one. In the end, he is less beautiful then he was before, but he has new friends and is now the happiest fish in the sea. Or don’t forget to check your local library.